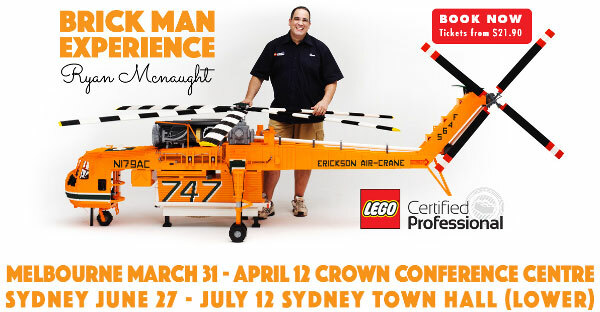 A huge thanks to everyone that came along to the Brickman Experience in Melbourne. 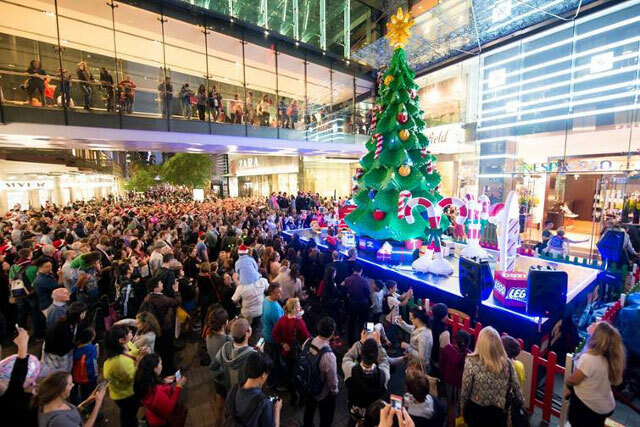 I had a lot of feedback that everyone had a great time, there was lots of amazing building happening! 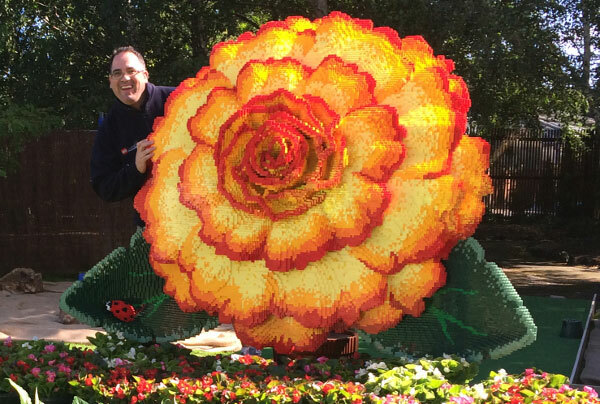 Here’s our latest world record build, the worlds largest LEGO flower. 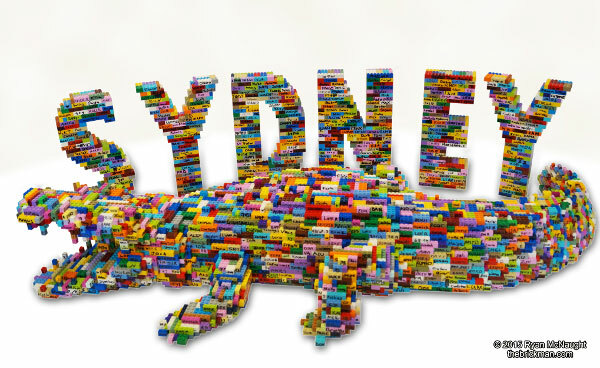 My first ever solo exhibition of LEGO works in conjunction with Sydney Living Museums. Go along and see what our whole team spent many months building and working on. 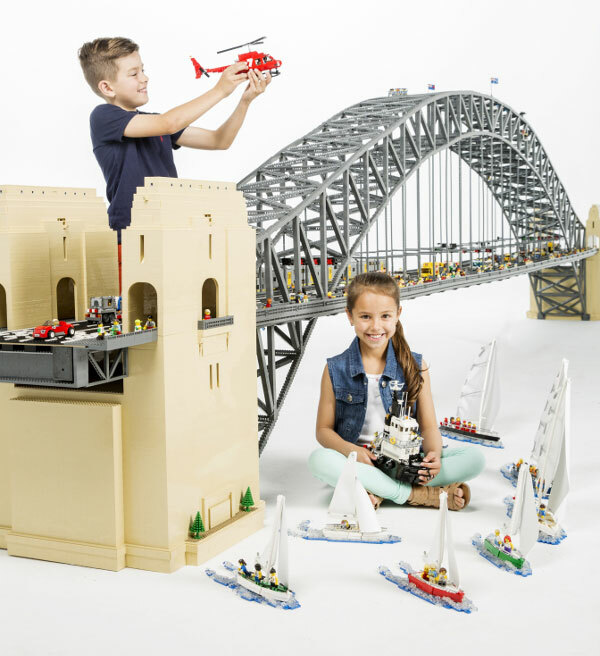 This one pushed us to our limits with intricate details, complex curves and architectural geometry. 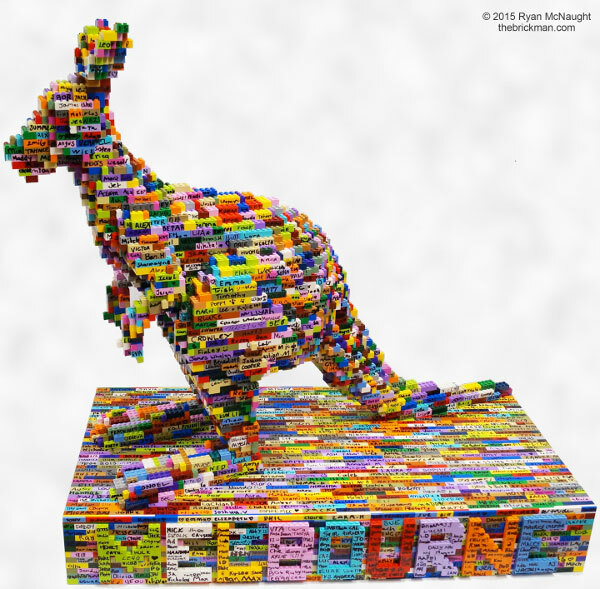 The exhibition celebrates tall and extraordinary buildings from Australia and Asia. Some are engineering head-turners while others are technical marvels. 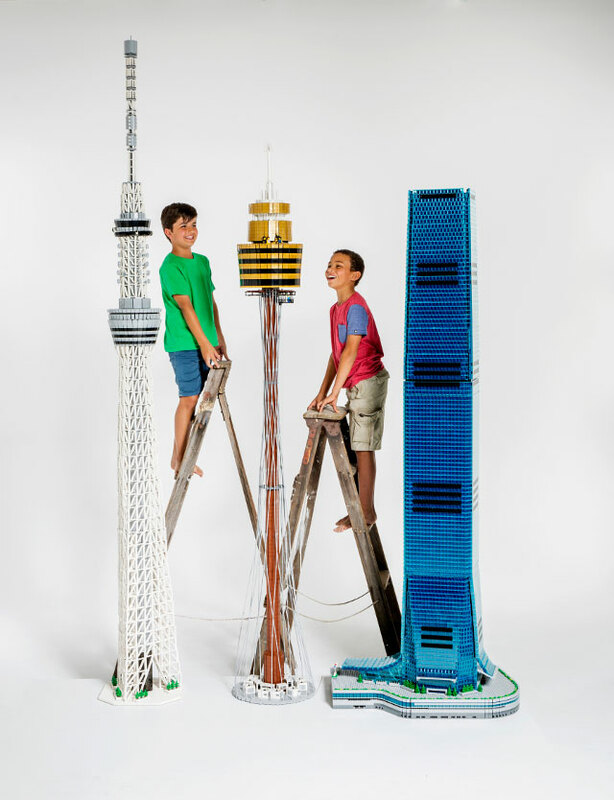 Towers of Tomorrow with LEGO Bricks is on now at Museum of Sydney. For those old enough to appreciate the movie “Ferris Bueller’s day off” you can probably remember this car. 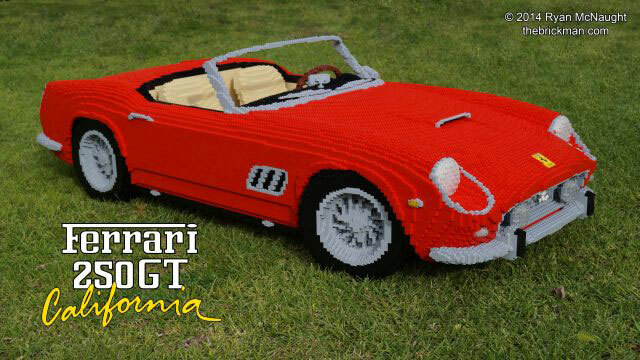 I certainly will never be able to afford a real one (they are over $10 million bucks!) 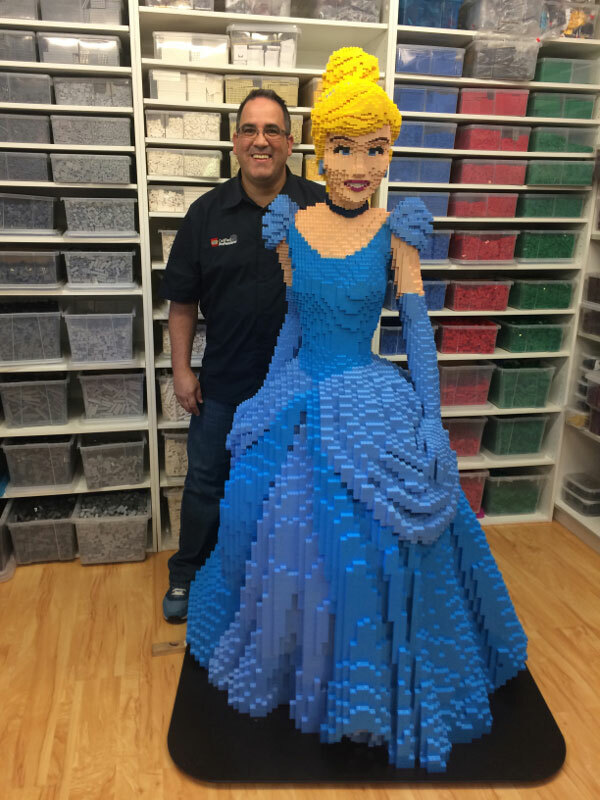 i figured id build myself a real one. 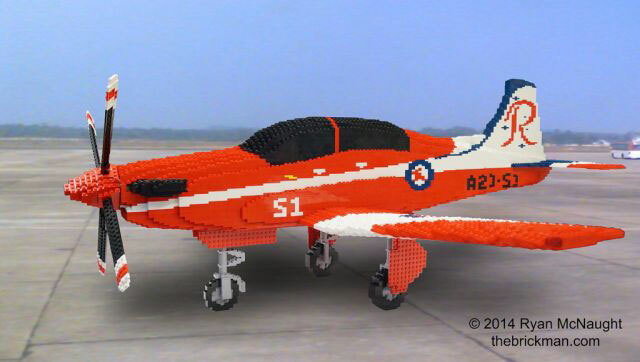 I’ve always wanted to fly a plane, but I never did manage to get my pilots license, however that didn’t stop me from building the Pilatus P-9 from the RAAF’s acrobatic Roulettes.